Why are American’s large-scale corporations so anti-science? Why are so many corporate executives unwilling to stand up for the safety of their products? 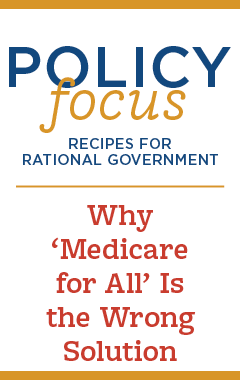 Why are they so agreeable to rolling over to radical green activists who push for regressive policies that can actually harm people? Easy answer? It’s a hassle to explain complex issues to your customer base. Consider mega grocery store chain Kroger’s recent announcement that they would “phase out” live garden plants that have been treated with neonictinoids, a class of pesticide that is applied to the seed, rather than the leaves of the plant. Neonics (as they are called) are a brilliant development in the agriculture world and a popular pest fighting strategy used by farmers. Yet due to harassment of the store by a radical green organization called "Friends of the Earth" who spread lies and promote junk science about neonics, companies are being urged to stop selling plants grown using them. And Kroger is the latest company to roll over to these demands. What's truly sad, is that neonics are actually eco-friendly because the pesticide is applied to the seed before planting, essentially “arming” the growing plant with the pesticide. That means that only those bugs that actually take a bite out of the plant will be affected (killed or paralyzed) by the pesticide. This differs greatly from spraying a whole field, which impacts all of the bugs in the field, not just those that are pests to a particular crop. In fact, neonics are good for bees because before the use of neonics, bees were in danger of being sprayed with an insecticide (that wasn't intended for them) while just going about their business of pollinating. Of course, this doesn’t mean bees don’t come into contact with neonics. They pollinate and visit different plants and therefore, they do come into contact with very minute traces of neonics, which can then be taken back to the hive. Concerning? Not really because the level of neonics found in hives is so miniscule that according to major studies done on neonics and bees, it’s not enough to harm the bees. And again, neonics protect bees from arbitrary spraying of insecticides that kill an entire field of bugs. Of course, activists rarely make these distinctions. Trace amounts of neonics found in a hive are enough to send them into a full-blown panic and wild and completely unproven suggestions that neonics are the cause of Colony Collapse Disorder (where an entire hive of bees will die at once). When CCD was a major issue a decade ago, scientists were baffled. This ten-year gap in knowing what was causing CCD allowed activist to pin it on neonics, even though the studies weren't pointing to neonics as the reason. Today, scientists have a better understanding of what caused CCD (note: according to the USDA, honeybee populations are on the rise). The EPA states that bee population declines a decade ago were caused, not by neonics, but by a combination of factors: parasites like Varroa mite, flowerless landscapes, disruptions in habitat, and untrained beekeepers (read: millennial hipsters) who knew little about the complexity of raising bees and killed off large populations due to their amateur beekeeping attempts. Sadly, this Friends of the Earth campaign has some very deadly consequences for bees. If Friends of the Earth reach their goal of having neonics banned entirely, farmers will be required to return to spraying fields with much harsher chemicals, which could actually harm bees. But of course, what would you rather do as a PR hack for a grocery store chain—delve deeply into plant science and try to learn and then turn complex scientific jargon into an understandable press release? Or just take the easy way out by agreeing to stop using a perfectly safe, modern pesticide while simultaneously raising prices on your new “woke” line of house plants and landscaping flowers and bushes? Virtue signaling + pretend environmental awareness + higher revenues. 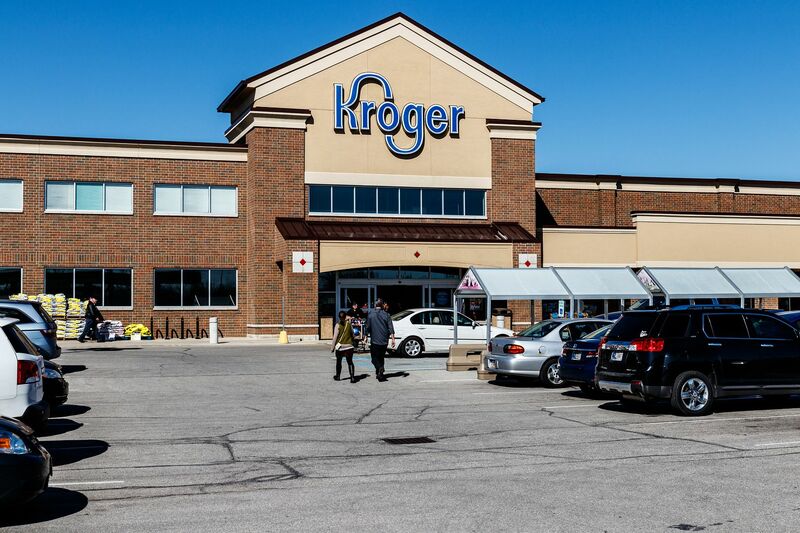 I guess from a business point of view, Kroger wins, science loses, and so do consumers.